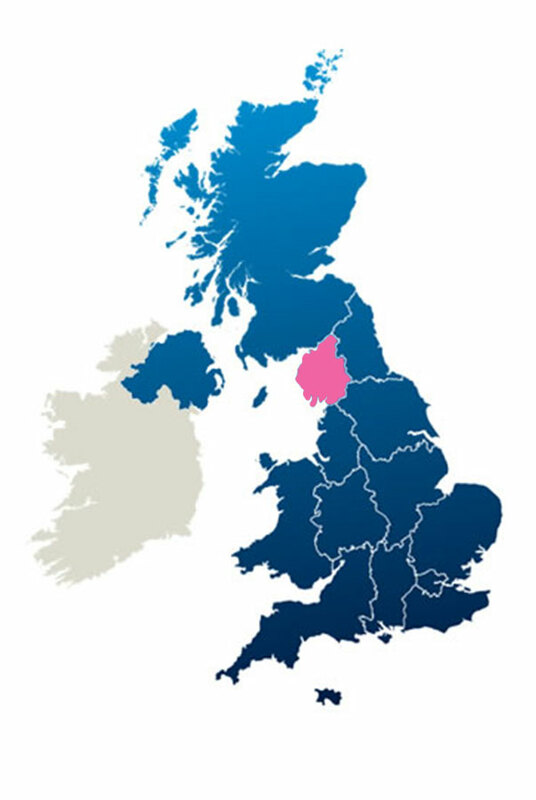 This region covers the county of Cumbria, formerly comprising Cumberland, Westmorland parts of Northumberland, Yorkshire Lancashire. Cumbria is home to the stunning beauty of the world-famous Lake District with unspoilt mountain scenery offering a wide variety of activities. This region has peaceful countryside, unspoilt coastline, Hadrian’s Wall country and the cobbled Georgian streets of Carlisle.